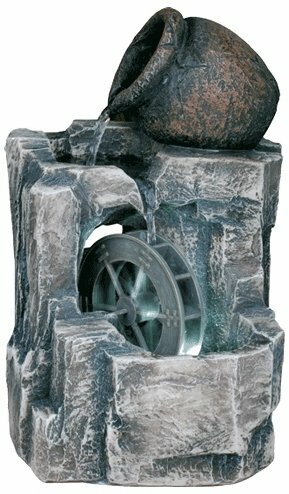 The sound of water running down the rocks is very relaxing and everyone loves it, it’s so calming you can’t not love it. 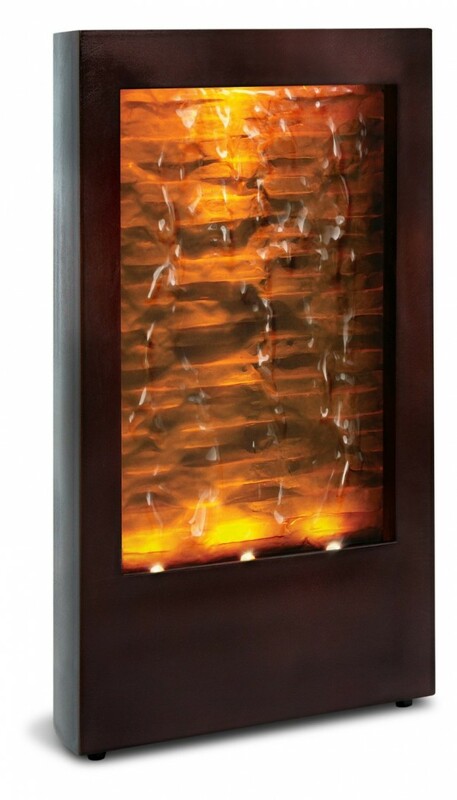 Maybe that’s exactly what you need in your home, a relaxing natural sound of water going down rocks. 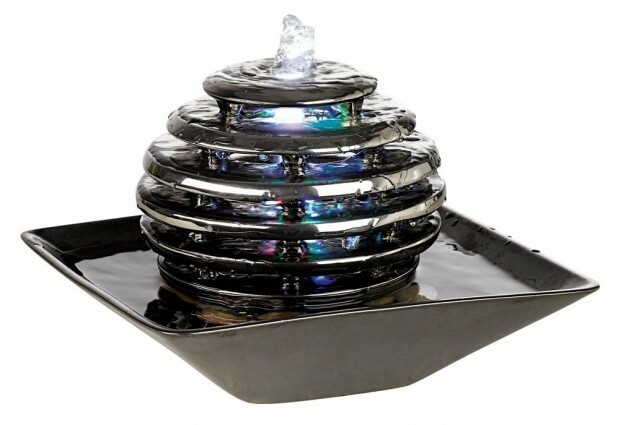 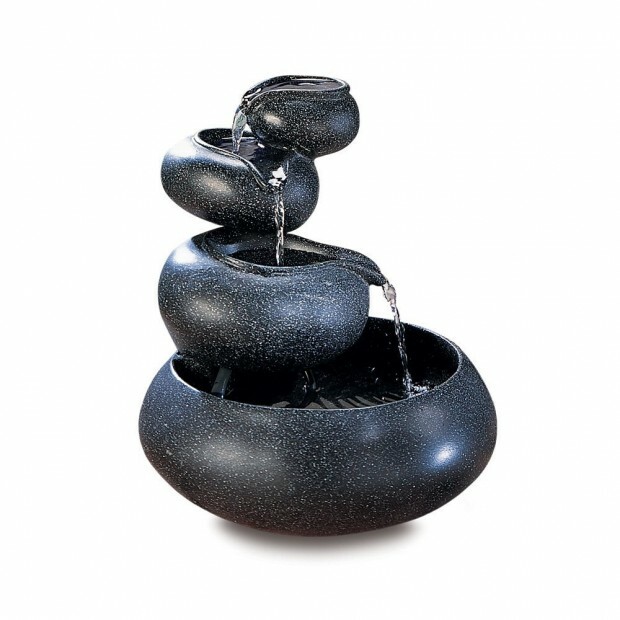 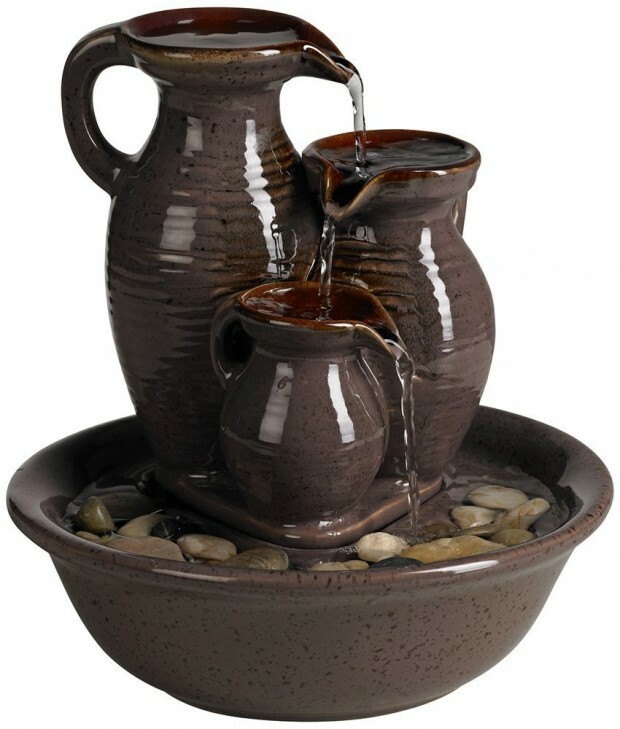 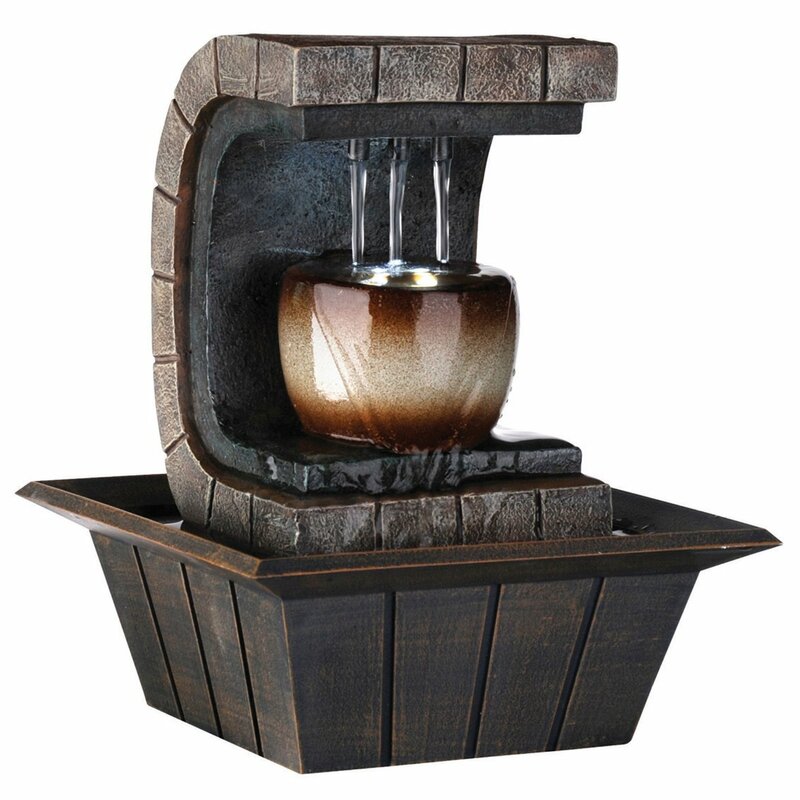 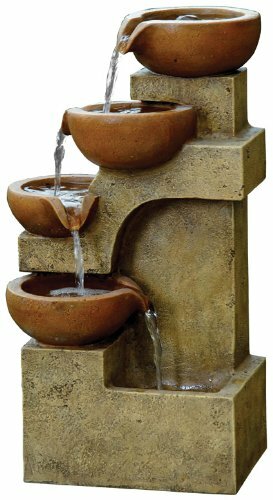 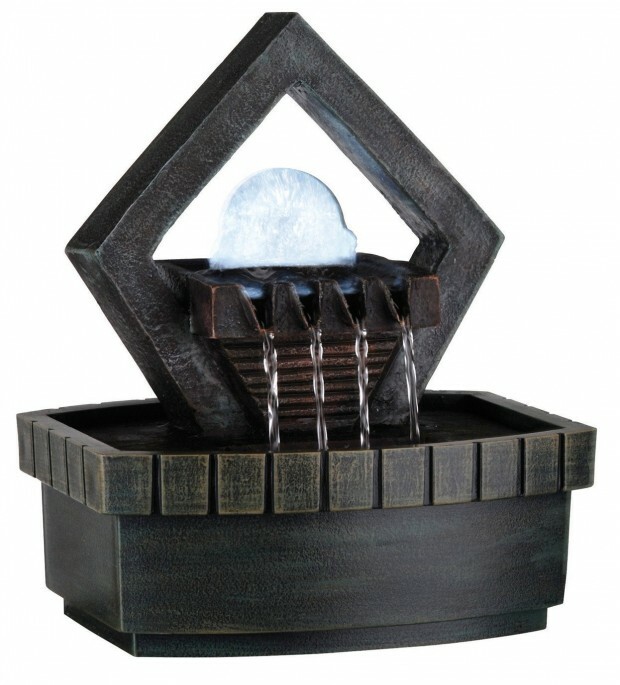 Well what you need is an indoor water fountain which you can place anywhere in your home. 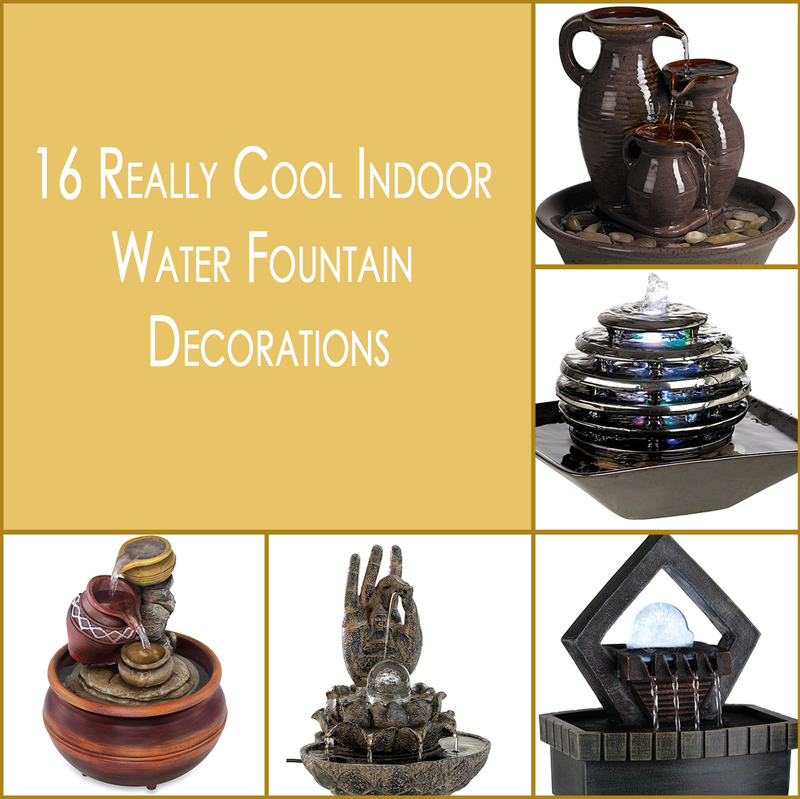 And not only they relax you with the sound of the water, but the indoor water fountains make for great interior decoration of your house. 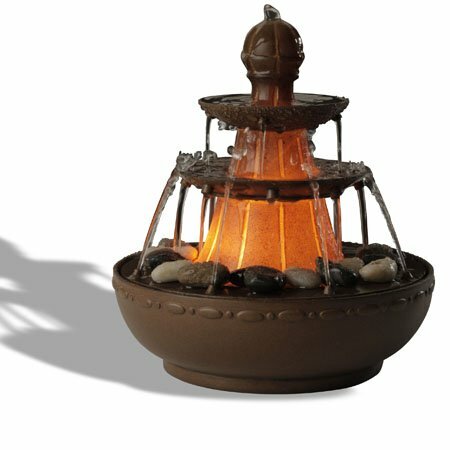 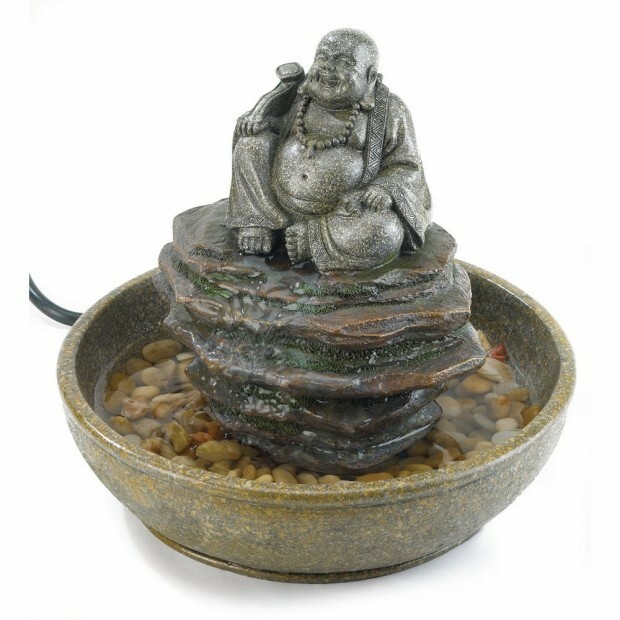 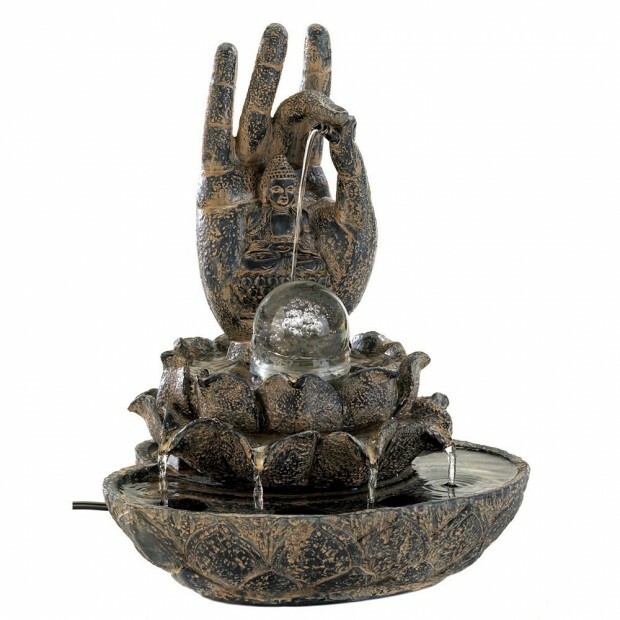 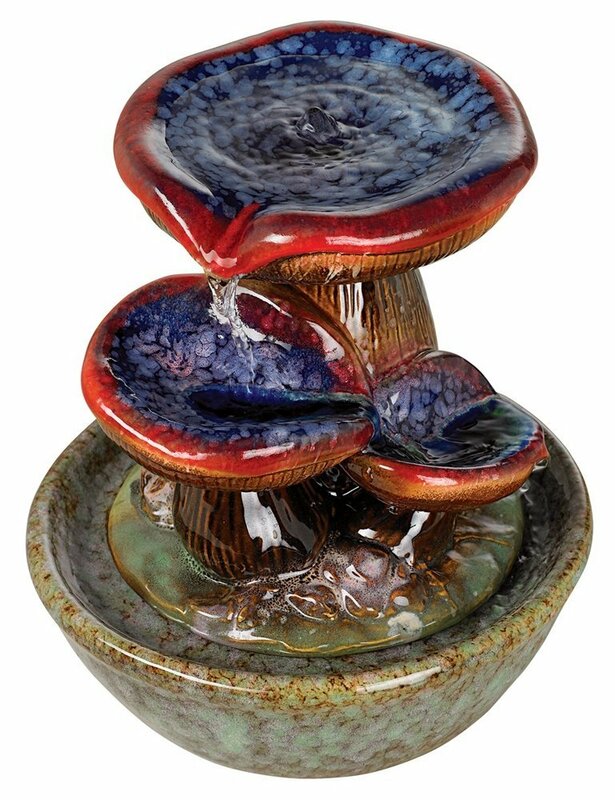 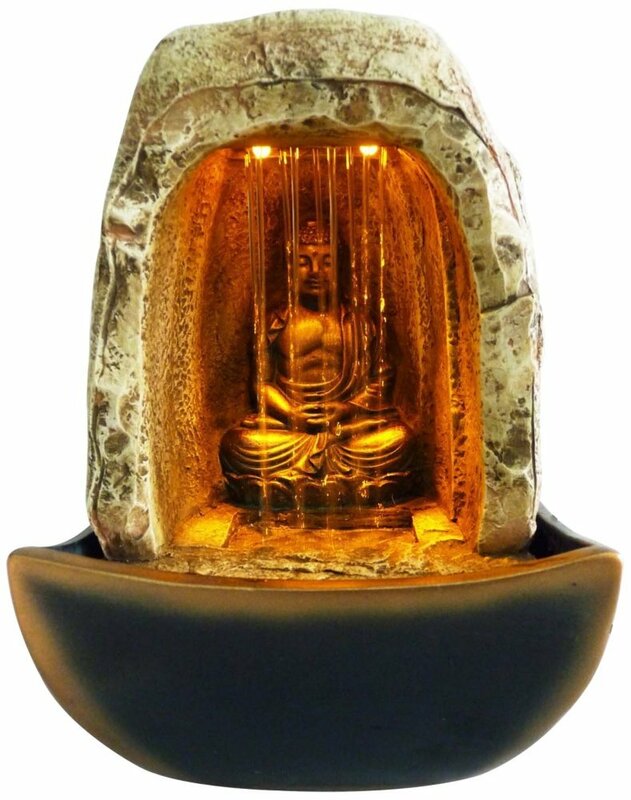 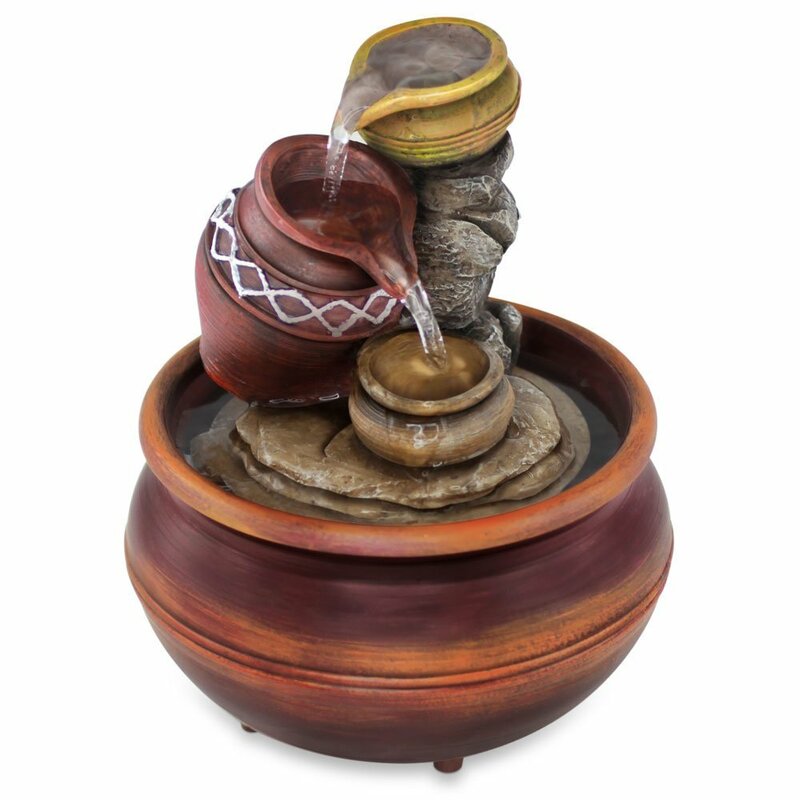 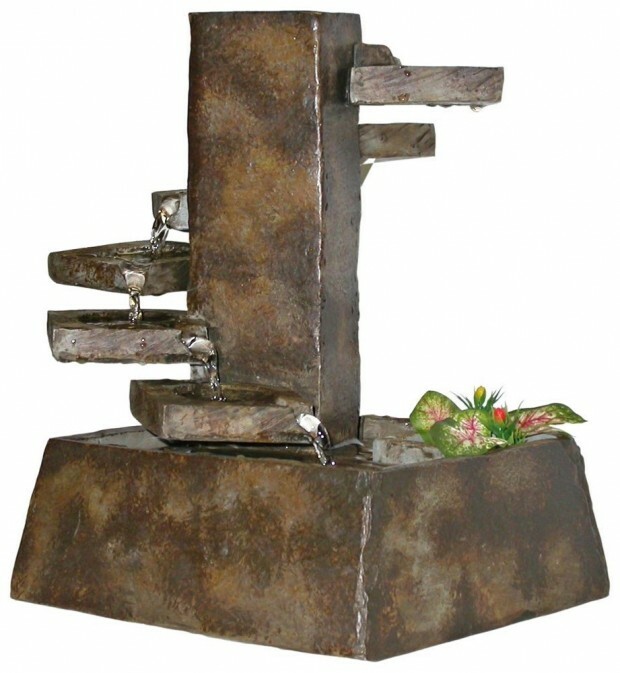 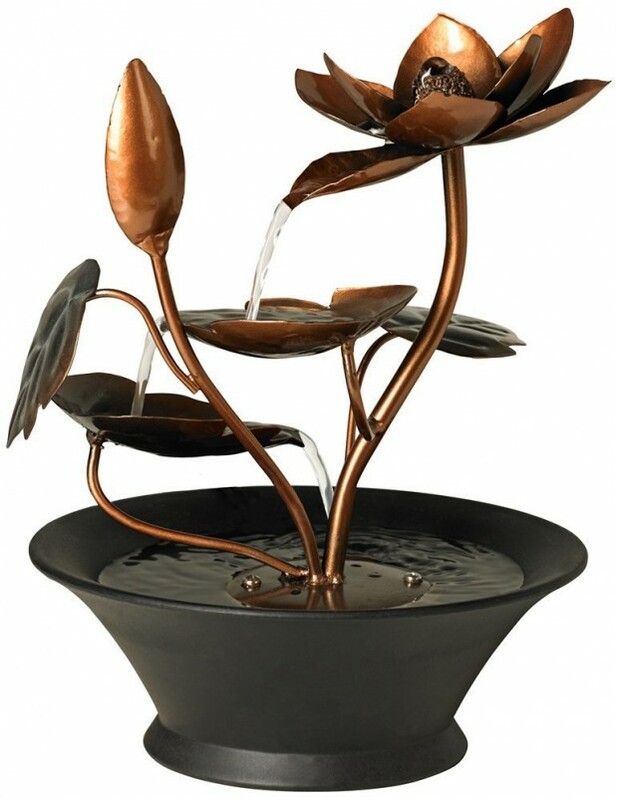 If you don’t have one yet, take a look at this collection of 16 Really Cool Indoor Water Fountain Decorations and maybe you will even buy one by clicking on the link below the image.